green tea and red nails: paris. i have a few scheduled posts for you but will hopefully be popping in a couple of times with photo updates for you all. i'll be a bit more regular over on instagram (kelliebenard) if you should care to follow me. Look forward to hearing all about your travels Kel. 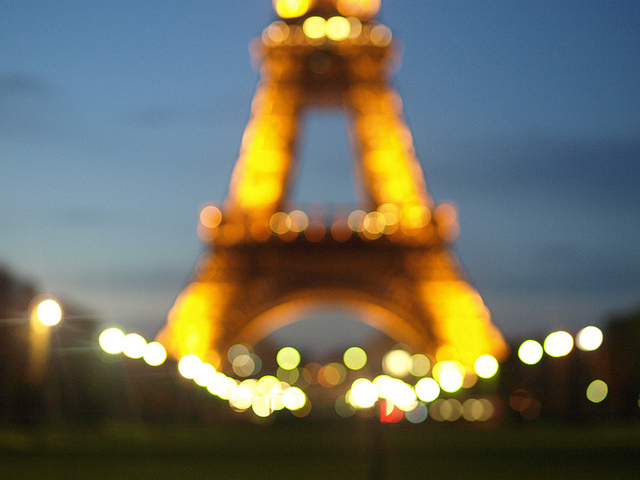 Have a wonderful time in Paris. I am loving your Paris photos and IG travel photos. So gorgeous.